Welcome to my blog!! I hope you will enjoy your time here! I am a happy busy Mom of 3 who loves to create things!!! I scrapbook, make cards, knit, quilt, keep a Project Life album and potter in my garden and veggie patch!! I like to share what I have been busy with here. Grab a cup of tea or coffee, and pause here for a while! Hello. I just wanted to do a quick post to share three Some Odd Girls cards I have created for my nieces. We are going to visit them in Joburg soon, and I wanted to make them something special to take with. Kayla always makes us something when she visits us, so I thought I would surprise her this time around. These adorable images can be purchased at the Some Odd Girl shop HERE. I think these three cards are going to be a BIG hit with your nieces. All three are FAB!!! So glad you joined us at Some Odd Girl for our July Linky Party! Looove these cards!! You created wonderful backgrounds ... wow!! 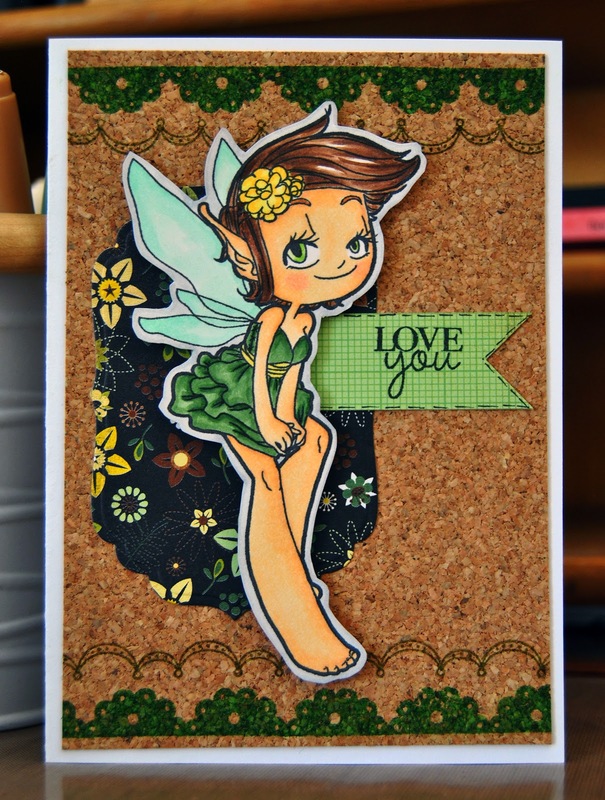 Thanks for joining the Some Odd Girl July Linky Party! You've made a fabulous job of this lovely PND image.. glad you've joined us as a GDT too! I live in a small town in South Africa. I have been married to my amazing hubby Ray for 14 years now, and we have 3 gorgeous sons. I have recently discovered the joy of photography and Photoshop and am enjoying trying to improve my skills in these two aspects. I also adore scrapbooking & knitting, quilting & gardening. I enjoy running and have taken part in a few triathlons. Life is good! I would love you to add your name to my Followers list. I love being able to put a face to the name! I also really appreciate those who leave comments. Thanks!! All content, including photographs, text, and design work, is © Rene' Sharp. My original artwork is for personal inspiration only and may not be copied for the purpose of publication or contest submissions. Thank you so much for your support! LOVING being on this team!! 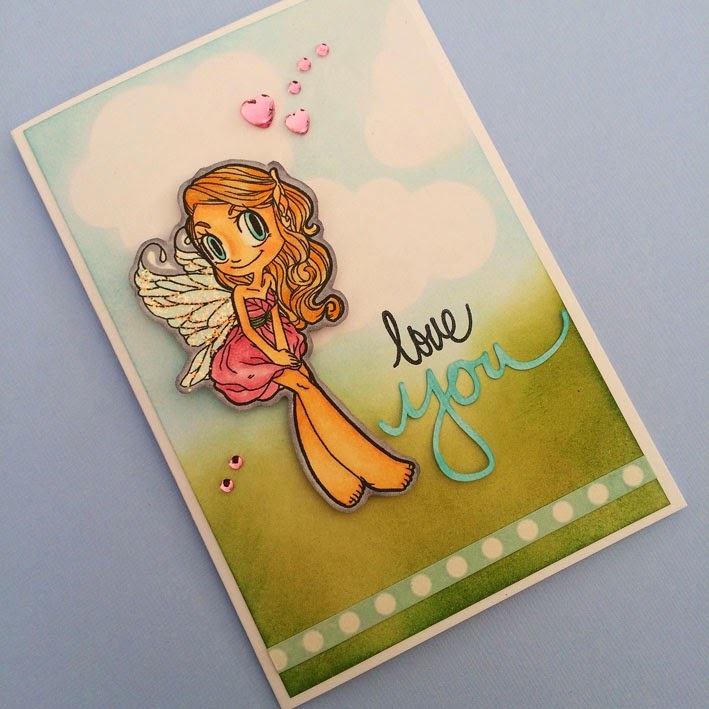 Best finds for your February scrapbooking projects! Some Odd Girl Stamps are awesome! Happy to be playing along! Have a look at some of the layouts I have created!